- If you are coming to get a quote on a firearm or special order a firearm make sure you have cash with you so you can pay up front and get the cash discounted price. Assuming you want to order the firearm. STORE HOURS: Open 6 days a week! FYI - Some mornings I may open 15-30 min late due to processing of firearms. Our shipments come very late, sometimes after we close. So please check social media, here, or Google as we will try to post to atleast one or all if we are opening late or have changes in hours. Usually Google is the best place to look. Some mornings I may open late due to SNOW STORMS I maintain my own driveway so I will be behind due to plowing. Sometimes I will close during the day if the driveway is bad from snow or ice to make it safe and passable. If you arrive and we are closed look at the sign on the door for expected opening time which may be off by a few minutes. Changes in hours: See this page, Facebook, Twitter, Google, or subscribe to our email newsletter for any changes in hours. Circumstances beyond our control can happen that may cause us to open late or close early. Google is usually best place to look. Unexpected closure - IF FOR SOME REASON I AM CLOSED WHEN YOU GET HERE. CHECK THIS SIGN ON THE DOOR FOR MY TIME OF RETURN. I might be back a little sooner or later than the time posted. I might be in the shop but I may have something that came up that does not allow me to wait on customers (computer issues, bathroom break, family emergency, gone to the house to get lunch ....) and since I am a firearms dealer I must be 100% available in the retail area for the door to be unlocked and the sign to show open. I have no one to take my place or cover for me. If the sign on the door shows closed the door will be locked. I have a security system with cameras and I will know you are there but I will not open until around the time shown on the door sign. I cannot open until I am ready to handle the retail flow. 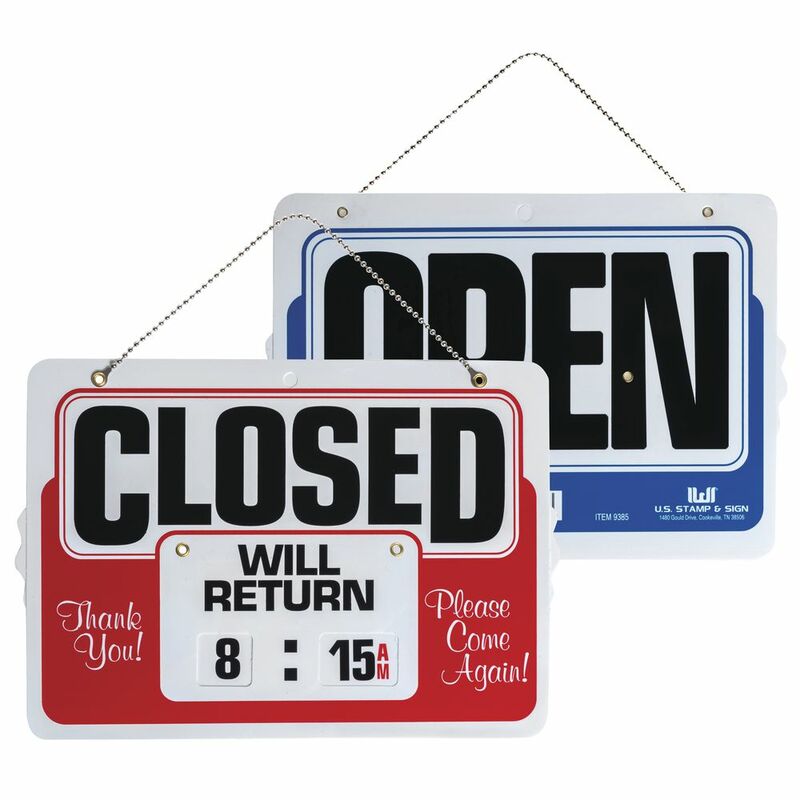 I have customers that drive in and see the sign shows closed but they to not realize the time is posted on the door and I might be only closed for a few minutes. This is not a normal occurance but I did want to mention it. Monday, May 27 Memorial Day. Thursday, July 4 Independence Day. Monday, September 2 Labor Day. Monday, October 14 Columbus Day.